This is a guest post by Elizabeth Nichols and Peter Luis. 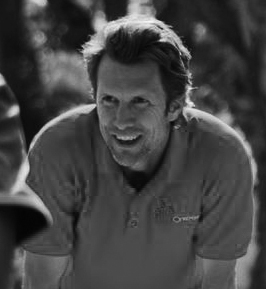 Peter Luis is the Founder and Executive Director of the Indigenous Education Foundation of Tanzania (IEFT), the organization that built and operates Orkeeswa School. Elizabeth Nichols is the Communications Director for IEFT. IEFT is a partner of Segal Family Foundation. I learned that anyone can do whatever it is they want to do. The hot sun beats down on Lashaine Village, Tanzania, as Anna and I walk through fields of tall maize up to her mother's home. Tired from a long walk and grateful for the rest and cool shade, we sit, passing roasted maize and tea around the room. Anna, with her sister's new-born baby in her lap, begins the weekly ritual of helping her mother with the work at home. It's been months since she's lived here. Even in silence, I can tell how much they miss her - her brothers, sisters and her mother. Anna's father walks past the door outside. I wonder if we should greet him, but Anna doesn't move. After a few moments of silence, Anna leans over to me, "You know," she says, "maybe not today, but one day, he will understand." She returns her attention to the small child in her lap, a big smile on her face. I'm floored by her resilience, her passion and her commitment to her family. Anna is confident that once she finishes her education and gets a job, she will come back to support her family. Then, her father will finally recognize the value of her education. A few years ago, when Anna was finishing primary school, her father arranged a marriage for her - not an uncommon path for girls her age in Maasai villages like this. 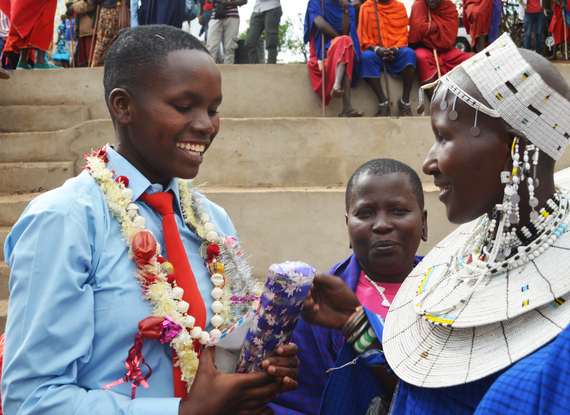 Secondary school is often not an option, and a dowry is a source of much needed income for many families. At that time, her brother interceded. He insisted that she get a chance to go to secondary school. 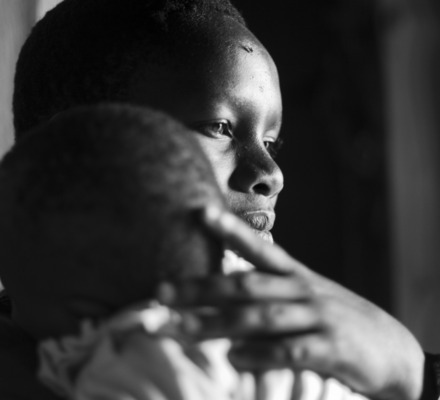 Determined, Anna enrolled at Orkeeswa School against her father's wishes. A few years later, when Anna was preparing to sit for her 10th Grade examinations, her father arranged another marriage. 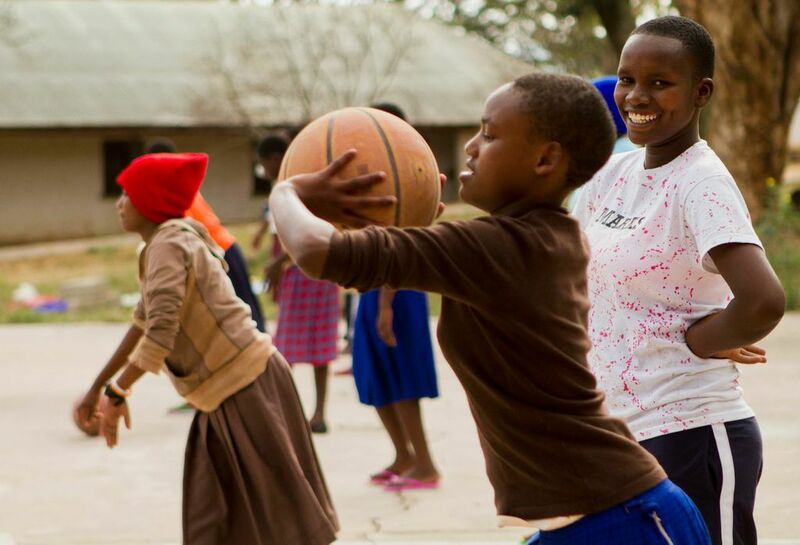 He anticipated that she would not continue onto 11th Grade, as few girls in Tanzania get the opportunity to do. This time, Anna approached her counselors, teachers and mentors at Orkeeswa School. The school advocated for Anna and insisted she be given the opportunity to continue her education. This time, Anna left her father's home, passed her exams, continued onto 11th grade, and moved in with her uncle a few miles away. In school, Anna is thriving. She is at the top of her class academically and a star on the basketball team. 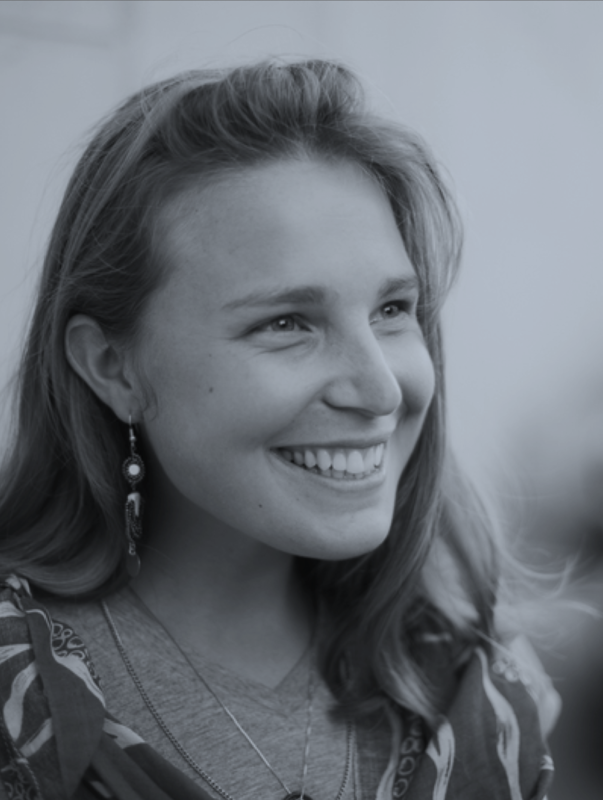 In her community, Anna is a leader. She teaches in the local primary school during breaks from school, tutors students at night, and coaches basketball on the weekends. Of course, education is key to Anna's growing confidence and skills. But it's more than that. Orkeeswa School is a co-ed, day school located in her community. This, we believe, is absolutely essential to not only recognizing and harnessing the capacity of these girls, but also allowing them the daily opportunity to demonstrate their value, potential, and worth - to the boys in their school, to their brothers and fathers at home and to the community at large. Co-ed, community-based education is a holistic, long-term solution to addressing human rights issues - particularly violations against women, including early marriage, female circumcision and domestic abuse. At Orkeeswa School, we are not interested in addressing these issues symptomatically - reacting to each case of abuse or early marriage that we encounter (although we do, for the sake of our students' safety and wellbeing). Working in a Maasai community, we recognize that some of these issues are part of deeply-entrenched cultural traditions. Instead, we provide our students with tools to engage in dialogue around these issues. Our male and female students work collaboratively toward enduring change in cultural attitudes towards women and girls in the community. With sincere commitment and respect for their culture, our students ask difficult questions of each other, their teachers, their family and community members: Why are girls not valued the same as boys? What is the foundation of these issues? How can we maintain the essence of these traditions, while respecting and valuing each other? It comes down to recognition of and respect for the value of women and girls in the community. 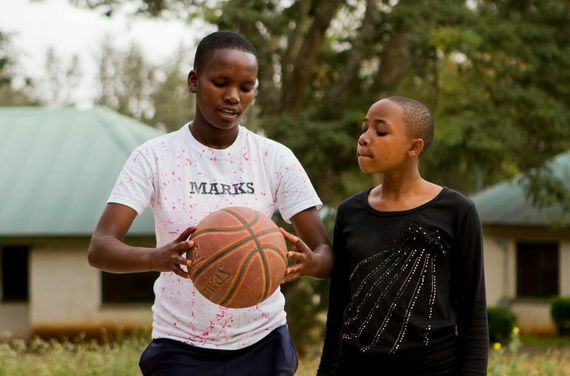 How do we think educating girls, alongside boys - through science experiments, literature, filmmaking, drama, basketball and small businesses - builds respect for girls? Why is it important for girls to learn, coach, mentor, teach, and collaborate with others in their community? So girls can grow in an environment where their potential can shine, respect can be earned and their value recognized. When that happens, over time, attitudes and traditions can shift. The goal is that human rights issues involving women in the community won't need to be addressed symptomatically. Women and girls will be in positions of leadership, recognized for the value they bring to their families and community. Maybe not today, but someday. And, each day, we get a little bit closer. To learn more about Orkeeswa School and IEFT, visit ieftz.org and/or follow us on Facebook at facebook.com/ieftz. December 10th is Human Rights Day. This year's slogan is Human Rights 365, urging the global community to work together to spread human rights equally to every person, every day of the year. Support Human Rights Day #Rights365 #HumanRightsDay.